Metro Transit's Green Line goes right near Allianz Field. Allianz Field is located at 400 Snelling Ave. N at the intersection of Interstate 94 and Snelling Avenue in Saint Paul's Midway neighborhood. Here is information about getting to the new stadium. Also be sure to check out Minnesota United's information on transportation. Limited parking is available in the area of Allianz Field, including nearby lots and nearby park-and-ride service. 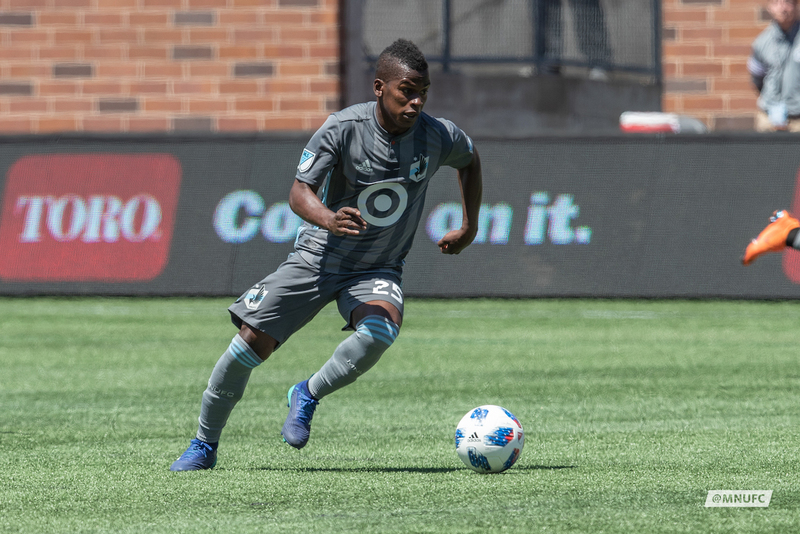 Fans planning to drive and park on game day should sign up for more information from or contact Minnesota United to review options and purchase parking ahead of time to ensure an easy in and out on game day. FACT SHEET ON PARKING. Metro Transit operates Light Rail Transit (LRT), which serves the Minneapolis-Saint Paul area. The Green Line runs from downtown Saint Paul to downtown Minneapolis and stops directly in front of Allianz Field at Snelling Avenue. FACT SHEET ON LIGHT RAIL. Trains run every 10 minutes during peak hours and typically every 10 to 20 minutes at other times of the day. Click here to see the Green Line schedule. Tickets are sold at ticket machines at the rail stations. Light rail fares for adults are $2.50 during rush hours (Monday through Friday, 6-9 a.m. and 3-6:30 p.m.) and $2 at other times. Reduced fares are available for seniors, children and persons with disabilities. Children 5 and under ride free (limit 3) when accompanied by a paid fare. Event passes may be available as well. For more info, click here. 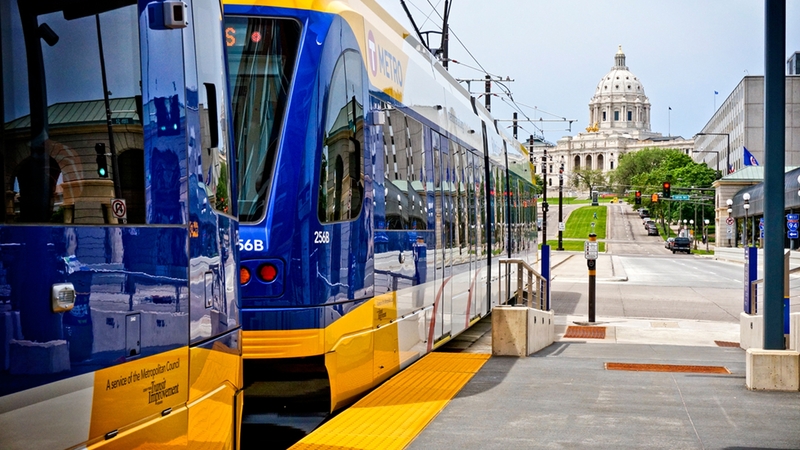 For more information on Light Rail Transit, visit the Metro Transit site here. Travel around the Midway is going to be challenging so avoid the bottleneck and leave your car and Surly and join in on some old fashioned "railgaiting." 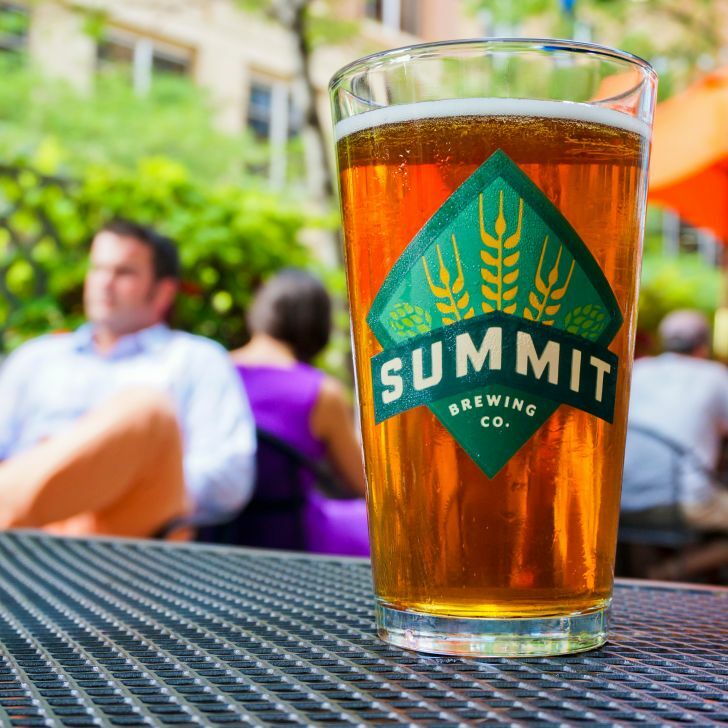 While Surly will no longer be organizing a march to the stadium, the brewery is still encouraging fans to park and pregame in the beer garden with us. Additional $10 add-on packages for passengers (includes light rail ticket + beer voucher) are available for purchase as well. Railgating packages will be available online for most weekend home games during the 2019 season. Metro Transit offers a network of bus routes for easy travel around Saint Paul and throughout the Twin Cities. Stopping at the intersection at Snelling and University avenues by Allianz Field is Metro Transit's A Line -- a rapid bus route that connects the Rosedale Transit Center near Rosedale Center to 46th St. Station in Minneapolis. FACT SHEET ON BUS SERVICE. For more information on bus service, visit the Metro Transit site here. 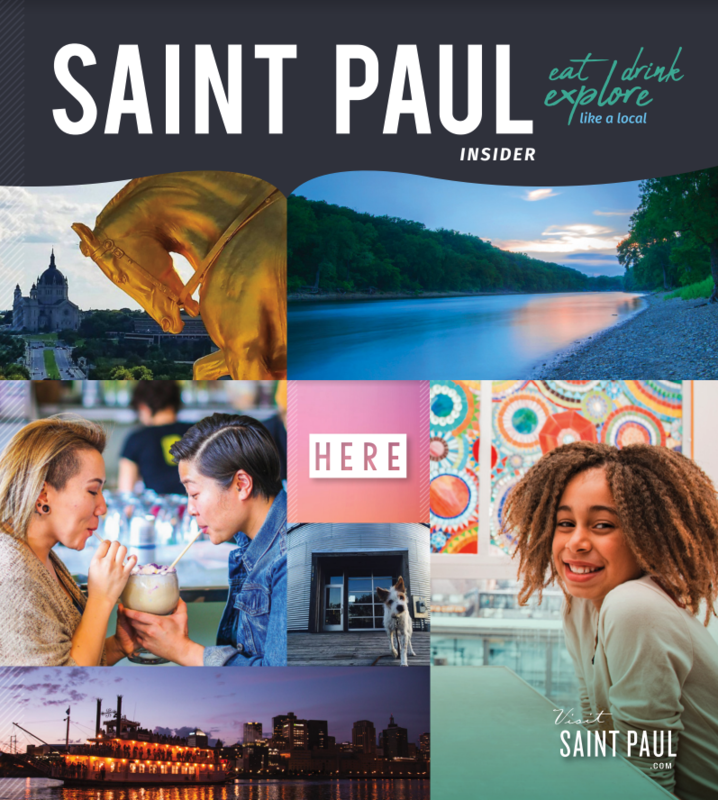 Two major interstate highway systems serve the Saint Paul area: I-94 runs east and west — including right in front of Allianz Field — and I-35 runs north and south. The Minneapolis-Saint Paul area also has two belt-line freeways, I-494 and I-694, which facilitate travel in and around the first and second-ring suburbs. View the digital guide, request a printed guide, or sign up for the Insider's newsletter! With Allianz Field opening in Saint Paul on April 13, there's no better time to get to know Minnesota United.